There are now more new American Football albums than old American Football albums. The Illinois band were Midwestern emo cult favorites when they released their self-titled 1999 debut, and they did not stick around long after releasing that LP. They broke up in 2000, and in the years that followed, the album found its cult. Years later, American Football got back together, playing a rapturously received 2014 reunion tour and releasing a 2016 album that, confusingly enough, was also self-titled. They’re still going with the self-titled thing. The band will release their third album next week. Today, we get to hear it. 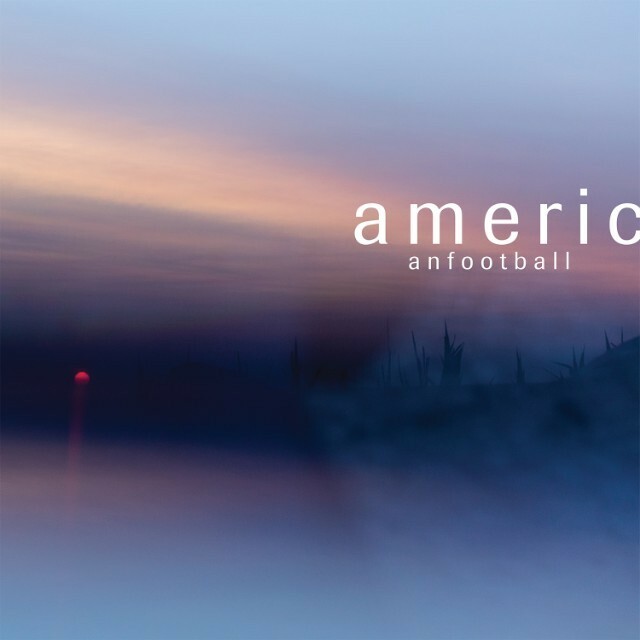 The third American Football album is the band’s most expansive, and it features an impressive and somewhat surprising array of guest vocalists, including Paramore’s Hayley Williams, Land Of Talk’s Elizabeth Powell, and Slowdive’s Rachel Goswell. The Omaha Children’s Choir also shows up on one song. The new album pulls off a neat trick. It’s an impressive reach, but it keeps the heartsick tenderness that made the band so beloved in the first place. That’s an odd line to walk, and I’m not sure I’ve ever heard a band quite so committed to walking it. To me, it plays like what might’ve happened if circa-2000 Death Cab For Cutie had suddenly and abruptly decided that they wanted to be Radiohead. We’ve already posted the early tracks “Silhouettes,” “Uncomfortably Numb,” and “Every Wave Ever To Rise.” And right now, you can stream the entire LP at NPR. American Football — the new one — is out 3/22 on Polyvinyl.